Happy Friday! I know it isn’t official yet, but lately it feels like summer has arrived. Things feel more relaxed, and the coming weeks have filled up with little trips and visits from friends and family. I’m so excited! As part of an experiment that Pete and I are doing, I was in NYC by myself earlier this week for two days. We’ve always gone to NYC all together, but lately it has been particularly difficult with James. We have noticed that in general he behaves much worse when we are both around, as opposed to when it’s just one of us, and from other parents I’ve talked with, they notice the same. What is that, an attention thing? Anyway, after reading a few books that discuss the importance of taking some personal time away from your kids every once in a while, we’re testing out taking turns doing these brief solo trips. Pete does his next week, but mine went fantastic. The day and a half was jam packed with tons of quality time with friends and family I love, and enjoying the city I used to live in and still love so much. It felt like a much needed break, even though it was such a nonstop trip. We’ll see how this continues! 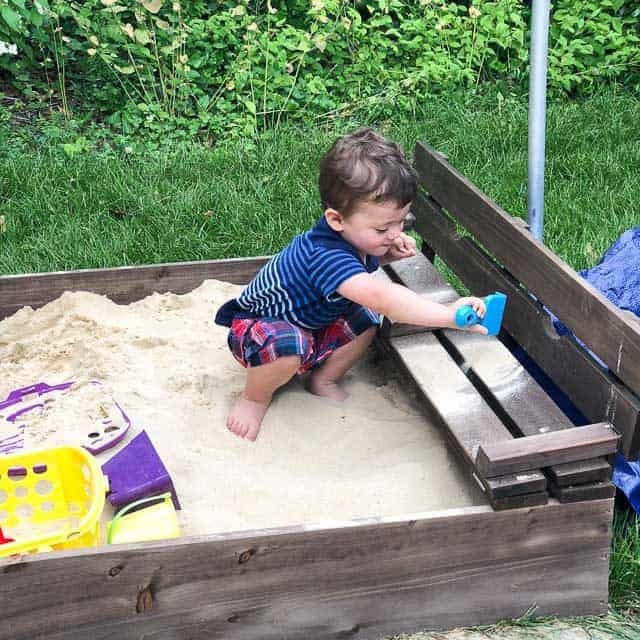 In other news, Pete’s mom bought James a sandbox for our backyard, and he’s loving it. We are still trying to teach him to keep the sand IN the sandbox…but you know. Small battles. This is my kind of dessert. All I need with it is some fresh strawberries! These cookies look both unique and delicious. Definitely trying. I have the hardest time with this. 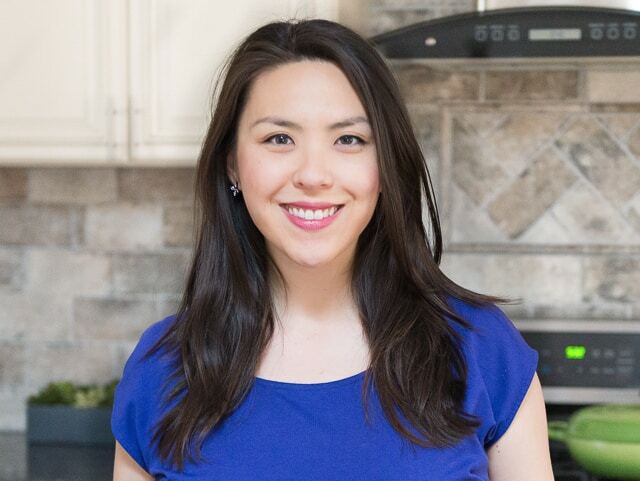 This cold oven method sounds interesting. Oops…I guess I need to wash my towels more often. The post I didn’t know I needed. And I can’t resist any sculpture made from glass. Darnit. Two years after pregnancy…I guess they probably aren’t going away at this point. I’m dying to get to Greece someday and this island sounds perfect. I want to go here too. I thought it was a flavor that I don’t like, but I had a slice of my friend Allie’s Red Velvet Cake and it was SO good. Nerd alert: I’ve always been fascinated by Pompeii and this is crazy. I LOVE lifting. No joke, it changed my life. Oh he’s darling. Well yes it is always lovely to get away for a while and in New York awesome!